So this really doesn’t have a lot to do with Internet Marketing or SEO but it does matter if you are cutting costs in the day to day operations of your business and upgrading to Windows 10 isn’t in the budget. 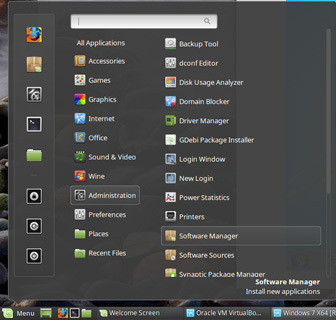 I’ve been testing Mint Linux for a few months now, as a means of salvaging older computers (Core 2 Duos and the like) and one problem I’m running into is some software just doesn’t play nice with Wine (a Linux application for running Windows Software). 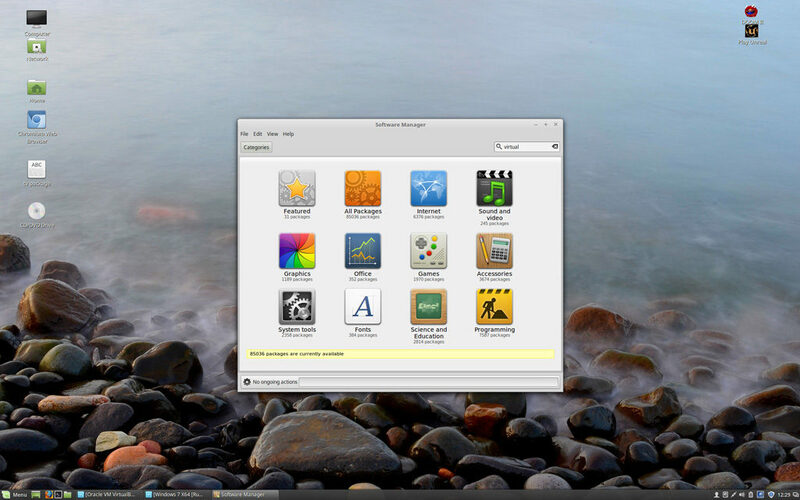 So after a little research, I came across Virtualbox (Interestingly, also runs on Windows – OSX on PC next?). The cool thing is that it’s not just an emulator, it actually runs Windows under Linux and the install was a snap on Mint Linux. 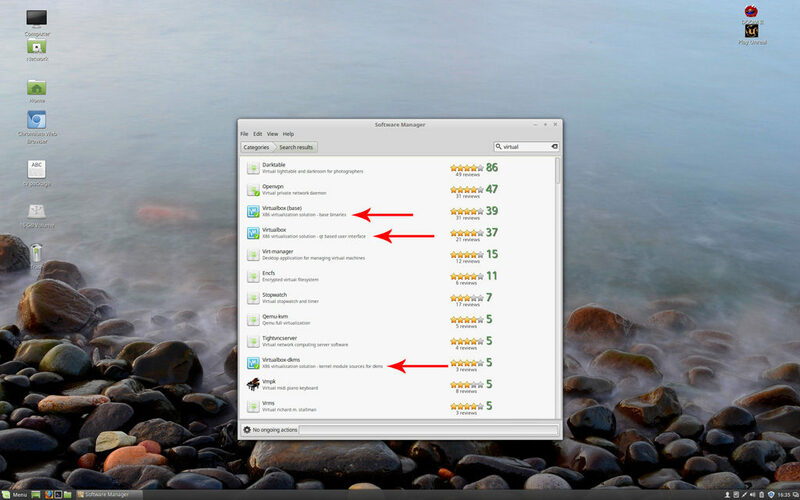 All you need to do is go to the Mint Menu, select Administration and open the software manager. The search results will list three items for Virtual Box. I installed all three, though not entirely certain it’s required for VirtualBox to function and one of the packages is the GUI. Double Click on the package then install. Click back and repeat for the remaining packages.